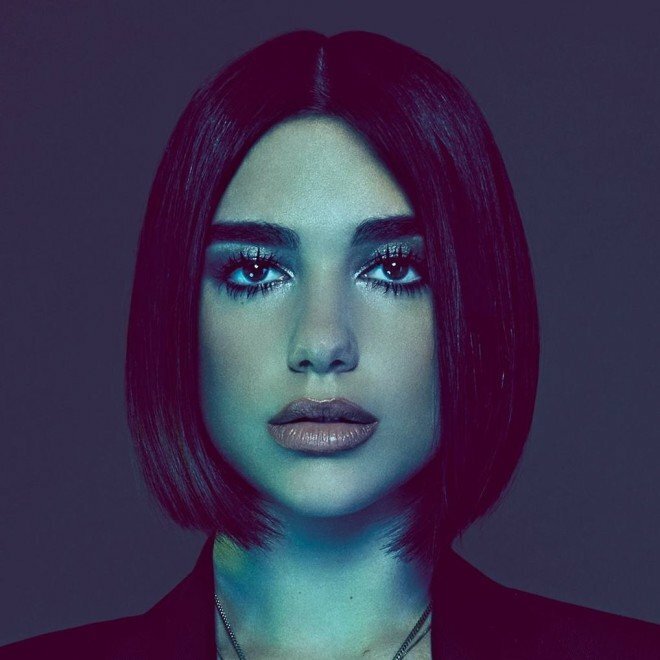 Dua Lipa gets off to an early start in 2019 with “Swan Song.” The track features on the soundtrack for the upcoming James Cameron film, Alita: Battle Angel. “Swan Song” begins and ends with a bang, and never lets up in between. It also comes paired with an equally exciting video, which you can watch below.